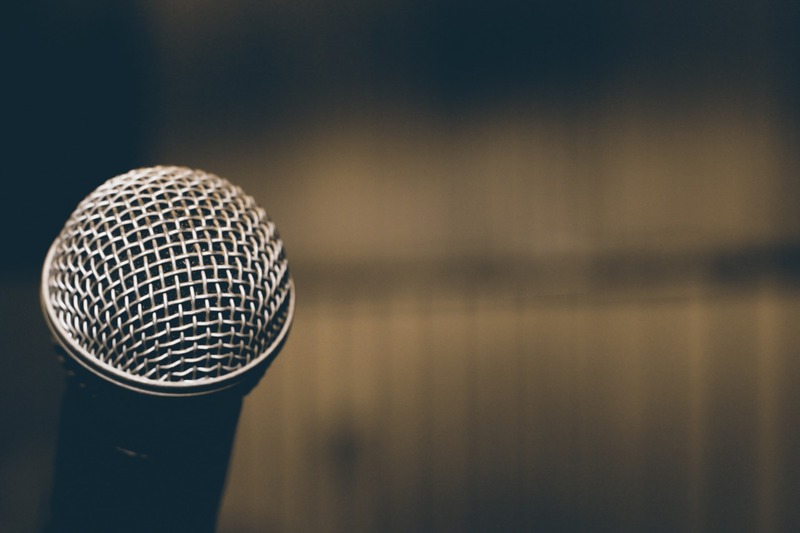 Excelling in diverse fields such as business, entertainment, and technology, these inspiring speakers are quickly becoming notable names in their field. Consistently challenging the norms of their industries, these men and women are the driving forces behind corporations, social movements, media, and sports teams. They are the speakers to watch in 2019. Can you believe Netflix’s Queer Eye first premiered in 2018? 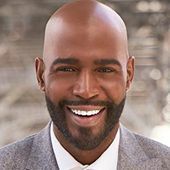 A member of the newest Fab Five, Karamo Brown is the show’s Culture and Lifestyle Expert. Since the premiere, everyone has wanted Brown to share his expertise of how to be the best version of yourself. With the third season of Queer Eye expected in 2019, we are sure Brown will only become more popular. 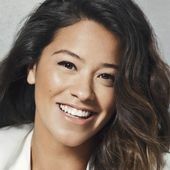 Gina Rodriguez first received critical acclaim for her performance in the CW’s Jane the Virgin. Rodriguez made her switch to the big screen with the 2016 movie Deepwater Horizon where she co-starred with Mark Wahlberg. In 2019, she will star in Miss Bala, solidifying her role as the next big star. 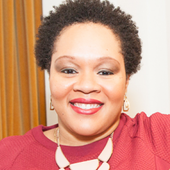 Yamiche Alcindor has become a household name because of her role as the White House Correspondent for PBS NewsHour and her extensive coverage of the presidential campaigns of Donald J. Trump and Senator Bernie Sanders. Alcindor also works as a contributor for NBC News and MSNBC. She has also written about the legacy of President Barack Obama and works on outreach to voters of color. Since his breakout role in Wes Anderson‘s Moonrise Kingdom, Lucas Hedges has starred in countless Academy Award-nominated films. Most notably, he was nominated for his role in the 2015 film Manchester by the Sea. In 2017, Hedges appeared in Lady Bird and Three Billboards Outside Ebbing, Missouri. His most recent role was in Boy Erased, based on Garrad Conley’s memoir of the same name. After first rising to fame after winning the Miss World 2000 pageant, Priyanka Chopra joined the Indian film industry and became one of the biggest Bollywood stars. Chopra made her Hollywood debut as the lead role in Quantico, which led to roles in American films such as Baywatch and A Kid Like Jake. In 2019, she will appear in the romantic comedy, Isn’t It Romantic, alongside Rebel Wilson and Liam Hemsworth. All American Entertainment (AAE) is a next generation speaker and entertainment agency. We help our clients select, book and execute events with speakers and entertainment that will leave a lasting impact on their audiences. For inquiries about booking these motivational speakers, actors, or celebrities for your next event, feel free to contact us.